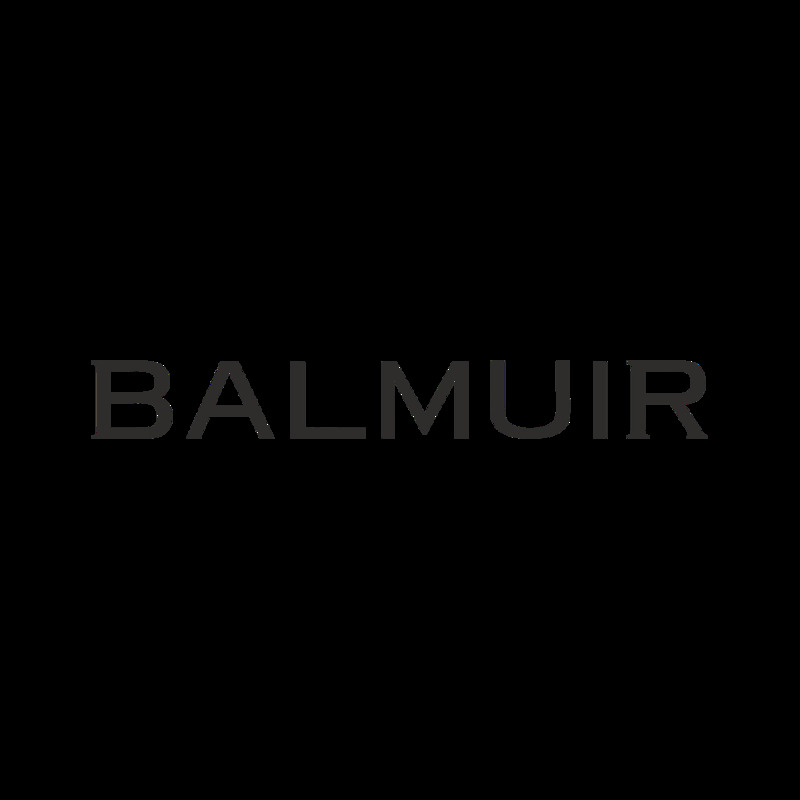 Balmuir linen tablecloth matches with the table setting of a christmas dinner table, a garden party or finishes your formal dinner table setting. It adds a touch of elegance and a vintage look to your decoration. Balmuir linen tablecloth is made of 100 % stone washed linen made in Europe, which feels softer after each wash. Iron the product for a more formal celebration or leave it as it is for a party with a vintage atmosphere. A regular dinner table with this beautiful tablecloth makes the moment special.